Freedom! Perhaps no word evokes more positive emotion in the typical person than the word “freedom”. But, are we truly free? Free from what? Free to what? In a tense and terse public debate with moral and spiritual people, Jesus offended them by saying they were slaves to sin internally even though they were free externally. How about you? Are you truly living in the mental, spiritual, and emotional freedom that God has for you? 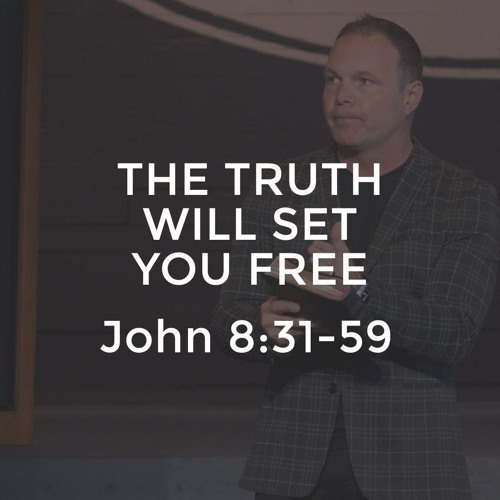 Learn how to be set free from sin, religion, the demonic, death, and fear by believing His Truth!